Patricia Roncone — My travelling painting. First stop? Quincy Gallery in Florida. My travelling painting. First stop? 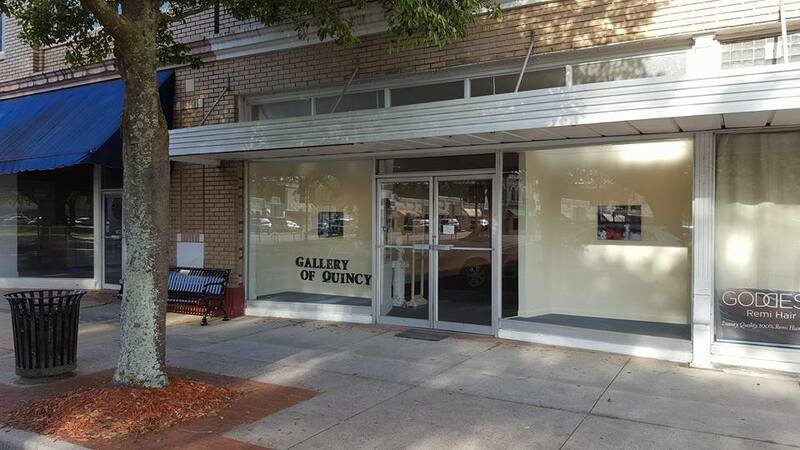 Quincy Gallery in Florida. Some more great news! My painting "Summer Memory" is now in an exhibit in Florida. Thank you to the International Fine Art Exchange Association for including my piece in their exhibit. The show is at the Quincy Gallery in Florida and will run from May 7th to May 21st. 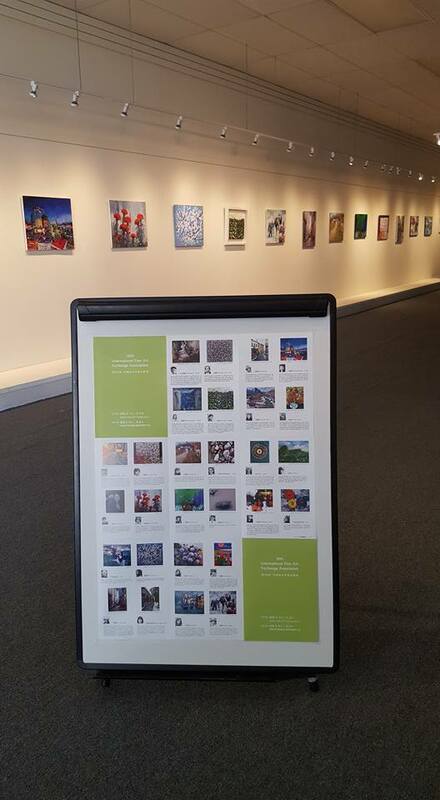 After this exhibition has ended, all paintings will be sent to South Korea to be shown there as well. More information on that exhibit will be posted at a later time. So please, stay tuned!